Eight Harlingen High School South students advanced to the National Junior Classical League National Competition, which will be held at North Dakota State University in July. The students attended the state competition in Austin this month, where they competed against students from 46 other high schools in Texas. The National Junior Classical League is sponsored by the American Classical League and composed of junior and senior high school competitors who participate in the understanding of ancient Greece and Rome and compete on several subjects including latin oratory, classical art and ancient geography. The eight prizewinners are all students of Latin in Mrs. Marie Garza’s class at Harlingen High School South. 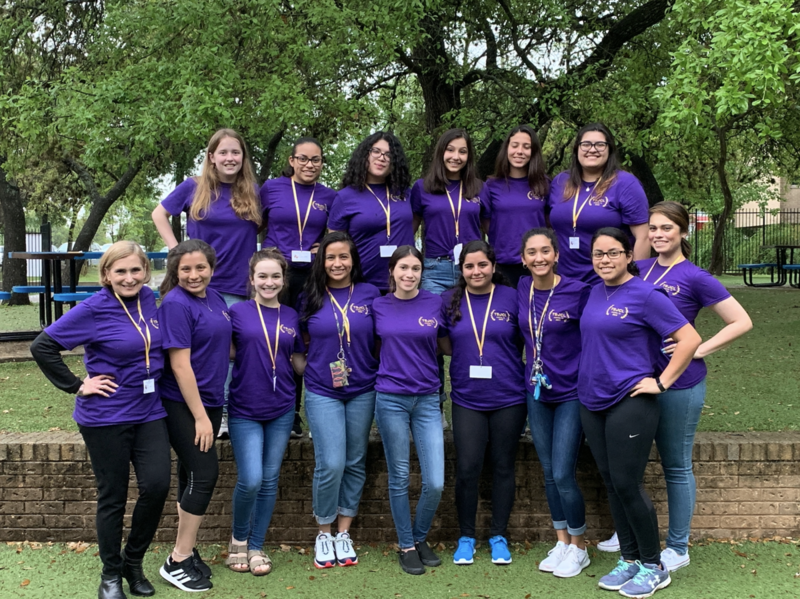 “I also want to extend my sincere gratitude to Ms. Alma Rodriguez for helping me coach these students with Roman and Greek History and for being a great co-sponsor as well as Mr. Marcos Almanza for his willingness to accompany us and help us during the state competition for all the years that Harlingen High School South has attended,” Garza said. Click here for scores and other relevant information about the state competition.